"The Sunset Chair is a best-seller for a reason; it is super comfortable, supportive, and packs up to go with you anywhere. The Sunset Chair with Mesh has all that and then a breathe-able mesh seat that breathes so you can enjoy that cold beverage just a little more. 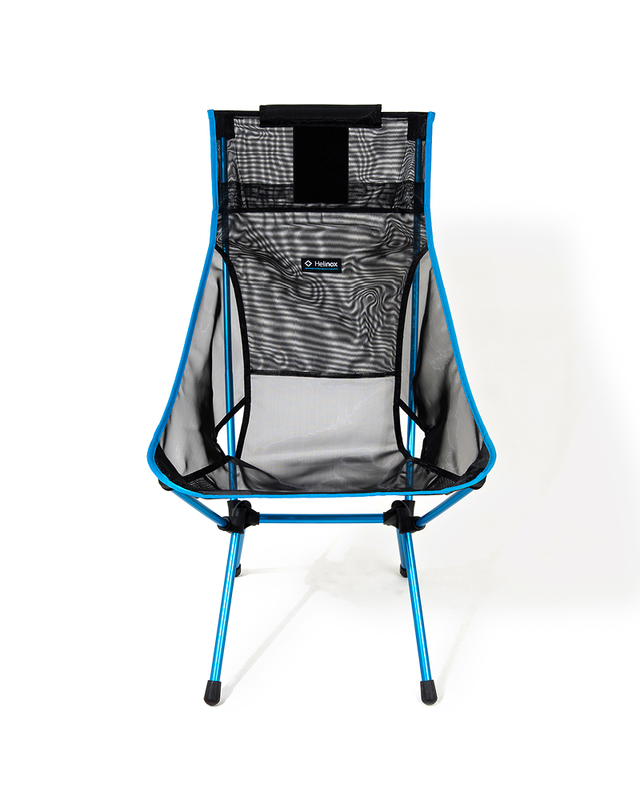 This chair packs up to fit in trunks, strollers, packs, and is easy to carry on its own. The envy around the campfire all summer long. Packed Size 18.5x5.5x4.7 in "